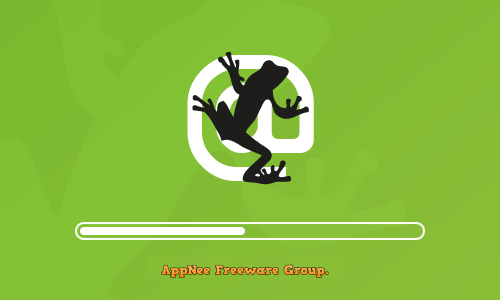 crawler | AppNee Freeware Group. A lot of people like to collect pictures of some specific subjects from Internet for personal collection or other use. But if the number of these pictures is huge, manually downloading them one by one is undoubtedly very time-consuming and laborious. This case, we’d better turn to some automatic web image searching & downloading tools for help. 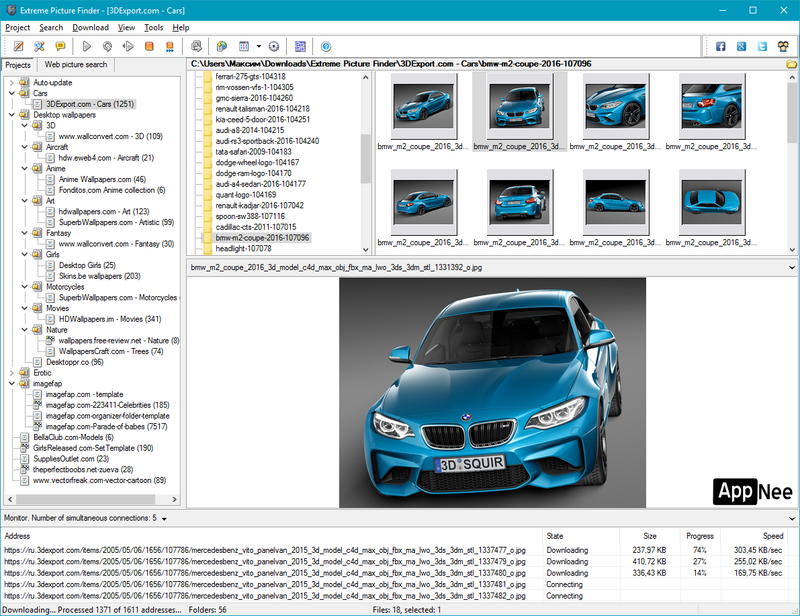 Of which, Extreme Picture Finder is similar with NeoDownloader in terms of function and interface. Free online file hosts are good place to share our resources. However, these websites generally use the browser’s built-in downloader to download files, and their download methods are widely different. 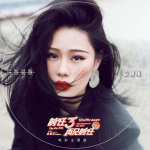 Even a few ones support multi-threaded downloading, you often need to enter verification code, wait dozens of seconds to tens of minutes, and have to fight with the flying ads, popups first for finding out the real download button. More exasperating is, once the Internet connection is broken, all has to start from scratch (because many file hosts do not allow you to continue file transferring from breakpoint)… Therefore, for most of us, downloading files from online storage space has become a painful thing. 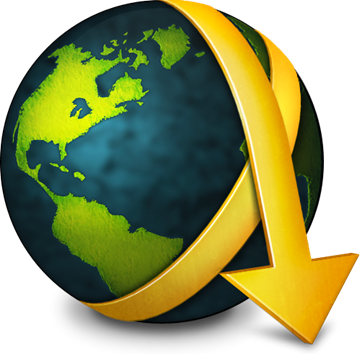 As a consequence, JDownloader came into being many years ago. HTTrack Website Copier (AKA: WinHTTrack, WebHTTrack, HTTrack for short) is a free and open-source websites crawling, downloading & offline browsing tool developed by Xavier Roche from France.